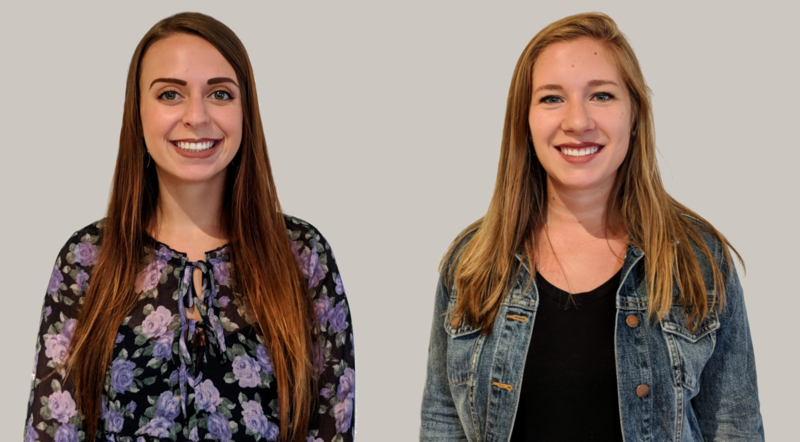 Augurian is excited to welcome our new digital marketing coordinators Jasmine Hippe and Maddy Goeser! Let us introduce our new hires! Jasmine is a born-and-raised Minnesotan who graduated from the University of Minnesota’s Carlson School of Management with a BS in Marketing and a minor in Sustainability. Her past experience includes content creation, data analysis, and social strategy development. An inventive explorer of ideas, Jasmine is always on the lookout for new and exciting ways to reach audiences with valuable content. 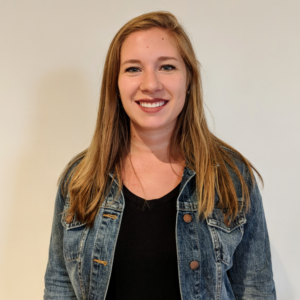 She enjoys diving into data to uncover valuable insights, and looks forward to using her creative problem-solving skills to help businesses achieve superior results. 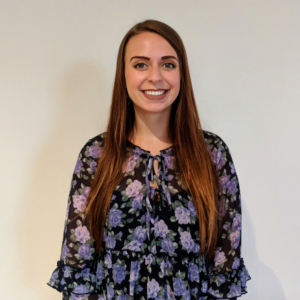 Outside of work, you can find Jasmine shooting photos around the Twin Cities, biking or hammocking by a lake, or jamming out to live music at one of her favorite venues. She loves exploring new places, and is always down for some ice cream or a cold beer! Maddy is originally from Appleton, WI (yes, she is a Packer fan), but moved to the Cities in 2014. She graduated from the University of St. Thomas with a BS in Marketing and a BA in Spanish. Her experience includes a couple different aspects of digital marketing such as website development, SEO, paid social and social media marketing. Maddy really enjoys the idea of organizing collected data and using it to produce calculated results. She’s also excited to bring her experience in content creation to help the team with the Augurian blog and social media accounts. During her free time, she enjoys traveling, going to concerts, petting dogs and exploring the city to find new things to do. Maddy also has a passion for craft beer and enjoys trying new local breweries (as there are quite a few here). Some of her favorites are Inbound, Dangerous Man and Barrel Theory. Maddy’s favorite travel memory so far has been studying abroad in Havana, Cuba. Maddy even has an Instagram account where she reviews local breweries (@brewsontues). If Maddy could eat one thing for the rest of her life, it would easily be tacos.